Featured in The Crew is We Cry Diamonds' aggressive punk tune “I Like It,” carrying the lyric: “I want it, I need it, I have it, I waste it." This line is analogous to Ubisoft's depressing (from a consumer perspective) 2014 retail output: Blind hype has turned into purchases which seemed necessary at the time, before the delayed realization that the studio had put out a poor product. 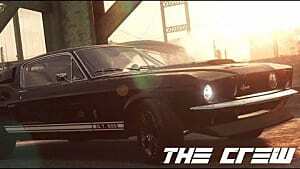 The Crew only exists because the current holiday release season had an empty reservoir calling for a checkpoint racer. 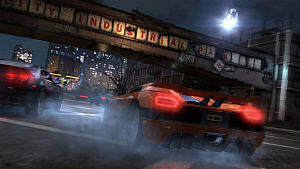 (EA's Need for Speed is on vacation.) 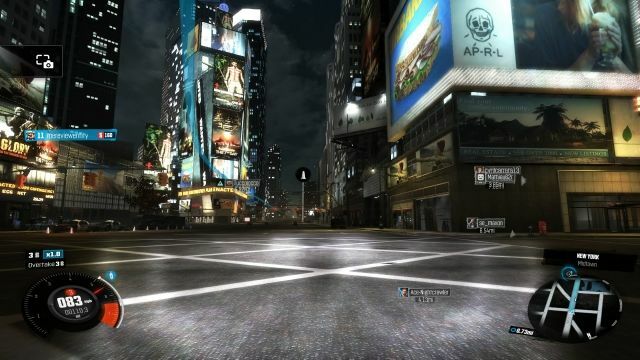 In steps this catatonic, repetitive driving excursion, which is Ubisoft's attempt at the car-bound fetish fantasy where the planet bows to the whims of wheels and the throbbing power of engines. Exhaust is their lone societal contribution. It's disgustingly masculine, and powered not by fuel, but impotent testosterone. The egotism is record-setting, and this childish turf-war conflict is a menace. The Crew only exists because the current holiday release season had an empty reservoir calling for a checkpoint racer. Characters exchange rounds of self-indulgent, insipid dialog as the relentlessly impatient story brings plainly-named Alex Taylor into the undercover fold of the FBI. Taylor is a shameless, hypocritical man running through the underground of the over-privileged car gang, 5-10. He wears peeling leather and is the self-proclaimed “best driver in the whole damn state." All the while, he's avenging the sudden murder of his brother. But, this is not a game of logic, sense, or emotion. It's one of speed and civilian torment. Of course, this is also Ubisoft-made, so it is made up mostly of lines, pulsing icons, arrows, and exclamation points, all scattered around a map - this time of America, so distorted that it's unrecognizable. Customary routines are as detectable as the tired pop hits (a la "Royals" Lorde) streaming through the in-game radio speakers. Maybe that's where The Crew got lost. 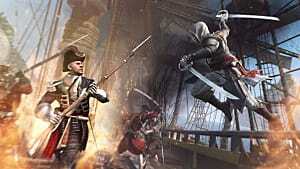 It was laid onto a developmental plate and then cookie-cut into whatever form Ubisoft needed at the time. That sums up the negligent Watch Dogs and form-fitted Far Cry 4 - their releases are created from genre stencils. In this case, the arcade speed-demon sub-genre is unnecessarily locked on the server side with all of the outages, blips, and glitchy drops now expected of such technically frail – and ultimately temporary - designs. The Crew is chaperoned by the ambiguously moral Taylor, who stands for righteousness when asked to kill, but still blindly skids onto sidewalks and plows through pedestrians to reach his goal. Note: civilians don't flip or contort in the satirical style of Grand Theft Auto; innocents merely disappear to avoid a sales-hogging M-rating. 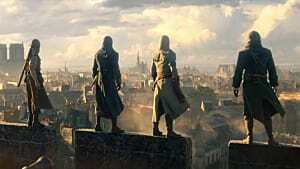 Repercussions of those actions remain, however, as Taylor roughly borrows his ethics from his callous equal, Watch Dogs' clandestine Aiden Pearce. An uncomfortable touch of uncouth violence may have added some zip to The Crew, so hideously lacking in enthusiasm or awareness of its own narrative fatuity as to be soulless. The sterile reality provided by the undressed, landmark city topography is not unique – it just sort of is. Despite the 5-10 courting Taylor from East to West coasts, there is no variety of personality, change in demeanor, or diverse customs. 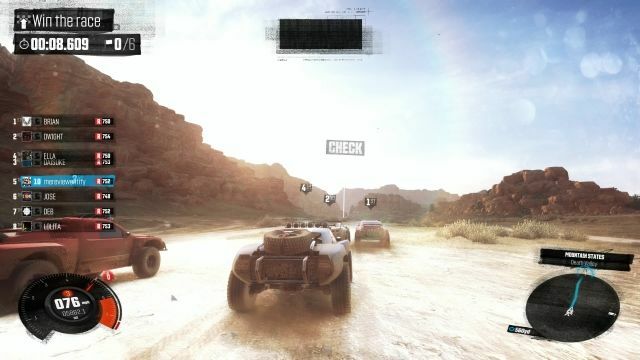 Race types and challenges are static, while notification-heavy multiplayer hangs obnoxiously over each movement. The sterile reality provided by the undressed, landmark city topography is not unique – it just sort of is. At its worst, The Crew's representation of skill is a number, necessitated by the CaRPG form. Numerals dictate whether specific progression points are even possible. Gain numbers, gain things. 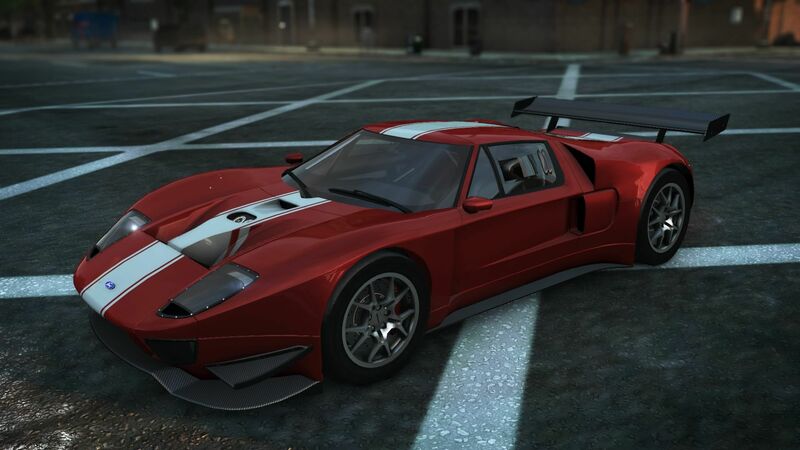 And The Crew has plentiful numbers, from three different background sort-of currencies to levels of each individual vehicle part and winding point totals on side mini-games. It's fragmented and distractingly crowded. The Crew is so overlong and bloated that certain missions feel wholly untested for balance - not even the producers could asses it all. If nothing else, co-developers Ivory Tower & Ubisoft Reflections accidentally stumbled upon a currently relevant police-state parable, where local divisions are unnaturally cruel in their pursuits. They brake, drift, and collide with implausible precision. Their physics-less methods are as certain to kill as Taylor's. Cops need the presence. After all, this is a pseudo-existence where nothing happens without motors. Drug deals, interpersonal conflicts, gambling debts, murder investigations; it can all be handled with hands on the wheel. Running through the environment is an added internet battle, where segmented factions accelerate across Wi-Fi channels, creating an evolving, changing landscape. Any long-term merit will depend on the involvement of community members. Others can sustain a smaller roster for co-op runs. 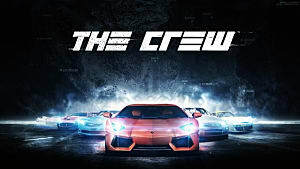 The Crew is a copycat, made from a mold and released without an identity. 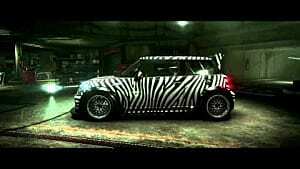 Just like the guy below, I don't think you like arcade racing games. 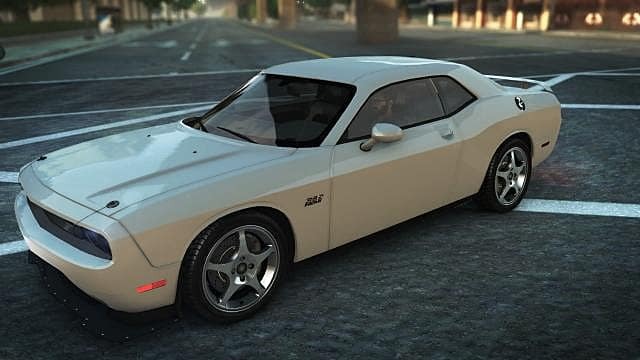 That game is crap regardless but I personally feel like The wild Run Expansion did add some more fun to be had with cars in this sandbox. 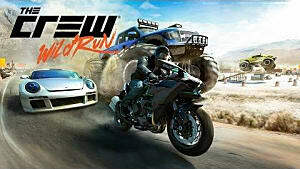 I'm not a fan myself, but the overriding impression I get from this review is that you don't like racing games. If that's true, why review it? 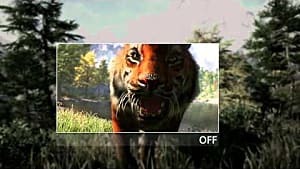 What Exactly Is a Game Embargo?